Anahata offers many unique sessions to support your individual situation, needs and intentions. The time is now to shift, heal, awaken and thrive! the calendar and reserve your appointment today! If you would like assistance in deciding which session might best meet your needs, please fill our this form below with your current life issues, intentions and timing so we can create your perfect Shamangelic experience together. Pricing Schedule: Most sessions are 2 hours in duration. Some sessions may require extended time based on intentions, material and number of participants. Individuals, couples, families or groups can benefit from this session. Learn the tools to maintaining healthy intimate, family, professional and personal relationships. It is vital to integrate these new principles and practices based on unconditional love, respect, accountability, sovereignty, clear agreements, compassion, and expansion. 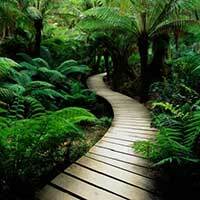 The old paradigm is laden with codependency, avoidance, conflict, blame, control and fear. In this session we explore the unconscious patterns that create conflict and learn valuable new tools and concepts to bring about a new level of consciousness to improve all of your relationships. Take a walk through the chakras and explore the themes, colors, physical locations and issues associated with each energy center. 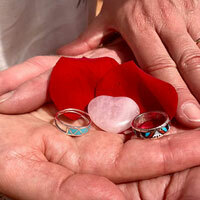 You will learn how to identify chakra imbalances and tools for re-centering. 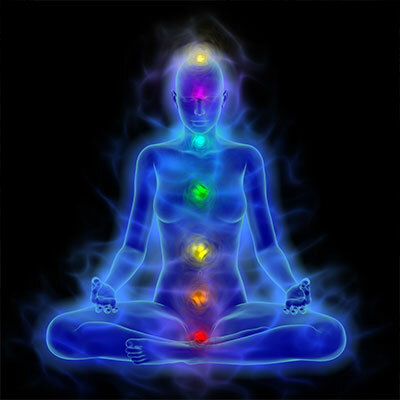 As you relax, enjoy a comprehensive attunement of each chakra, clearing and activating the energy stored within. Utilizes guided imagery, healing energy tools, essential oils, crystals and vibrational sound to clear and align the chakra light body. THIS is THE MOST POWERFUL Clearing & Awakening Session. 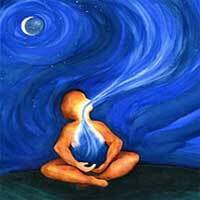 Deep Shamanic breathing has been found to facilitate profound emotional releases, open new channels of awareness and clear toxicity in the body. This sacred journey incorporates guided visualization, deep breathing techniques, vibrational sound, soulful music, energy healing, Shamanic tools, crystal therapy and light body expansion techniques to facilitate a personal Sacred Journey into the depths of your own soul and BEYOND!!! Our fullest potential is found in the weaving and balancing of the Divine Feminine and Divine Masculine energies within ourselves. Both men and women carry feminine and masculine wisdom and tools. 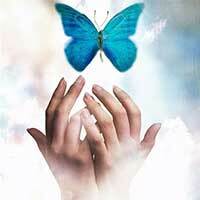 However, sometimes one or both of these energies is out of balance, silenced, wounded, misunderstood or disrespected. Learn to identify, embrace, and integrate the qualities of each for a more balanced Divine version of yourself. Meditation is the doorway to consciousness, inner peace, truth, longevity and connection to Spirit. 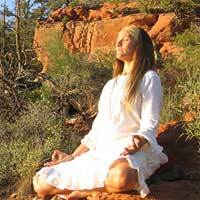 This session is great for beginners or those interested in deepening their meditation practice. Learn many proven techniques for enhancing your meditation practice. Discover how to utilize meditation for deep relaxation, connection to Spirit and to set intentions. Feel it for yourself during a guided meditation. Do you feel HEAVY and DEPLETED after certain interactions with loved ones, family, clients, friends, coworkers or strangers? With so much stress, frenetic energy, fear, worry, chaos, and intense emotion circling in our environment, it is common to feel overwhelmed and heavy. In this session, understand how to maintain sovereignty and centeredness while seeing clearly what belongs to you and what doesn’t. 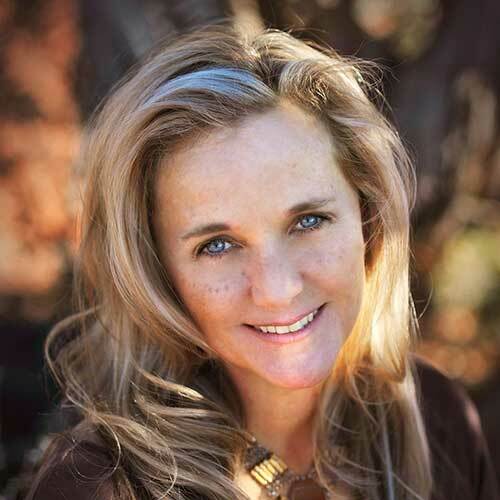 Learn tools for keeping your compassionate heart open and energy clear in dense situations. Whatever your new beginning, let’s outline together your next steps. The Tragedy in Life Does Not Lie in Not Reaching our Goals. The Tragedy of Life is Not Having Goals to Reach For. 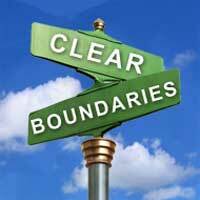 Take this time to get clear about what you are intending with passion and purpose for your life. Enjoy this step-by-step experience that helps you crystalize your vision, create action steps, set up a support system, maneuver through obstacles, and strategize your dreams into reality. 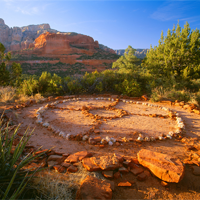 Let’s get out on the land and allow the powerful healing energy of Sedona’s famous vortexes and extraordinary beauty support your Soulful Sedona experience. There are many types of Land Journeys to choose from. Review the options to see which fits your intentions and fitness level. 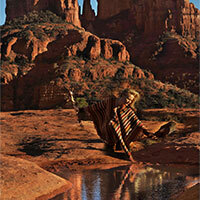 This is Anahata’s signature tailored Sedona retreat experience which includes multiple private sessions. This option is perfect if you are REALLY going through some BIG life changes or seeking some INTENSIVE support tailored to address the issues most pressing for you at this time. This may include a focus on emotional wounds, spiritual awakening, various relationship concerns, life purpose guidance, physical health issues, grief, addiction challenges, past traumas, tailored training/courses or other relevant concerns. We customize the duration of your retreat and type of sessions depending on what would best support you.